Recently, our Grade 11 students attended our annual “Career Night”. We operate the event on a model similar to “speed dating”. Each student was able to choose one of four “career clusters”: Health Sciences, Social Sciences and Arts, Applied and Physical Sciences or Business. On the night of the event, they met with three professionals from their chosen cluster, and three presenters from a different cluster. This way they had the opportunity to hear about a career they were interested in, plus they were exposed to careers that they may not have considered before. Students had 8 minutes to hear about each professional’s career and the path he or she took to get there. It was wonderful to have such a diverse group of presenters come to meet with our students. After the 6 circuits were completed, there was a reception that allowed students to mingle and chat more informally with our presenters. This was a highlight of the night for many. It was great to see so many of our students creating connections, networking, and engaging with our Alumni, Parents, and Friends of the School. Since 1788, King's-Edgehill has upheld a tradition of excellence and achievement. We are a home away from home for our students. 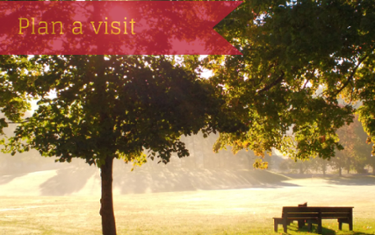 Plan your visit and find out what makes King's-Edgehill the best school for your child.